They say failure is the mother of success. People tend to look at failure as a bad thing. We must be able to learn from our mistakes and grow from it. 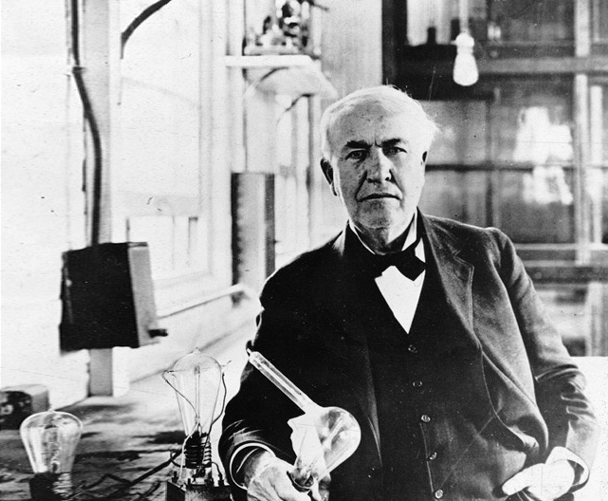 Edison believed that even though he tried something countless times without the expected results, it doesn’t mean that he failed. He never gave up in his beliefs and always tried one way after the other. Edison said that our greatest weakness lies in giving up. The most certain way to succeed is always to try just one more time.